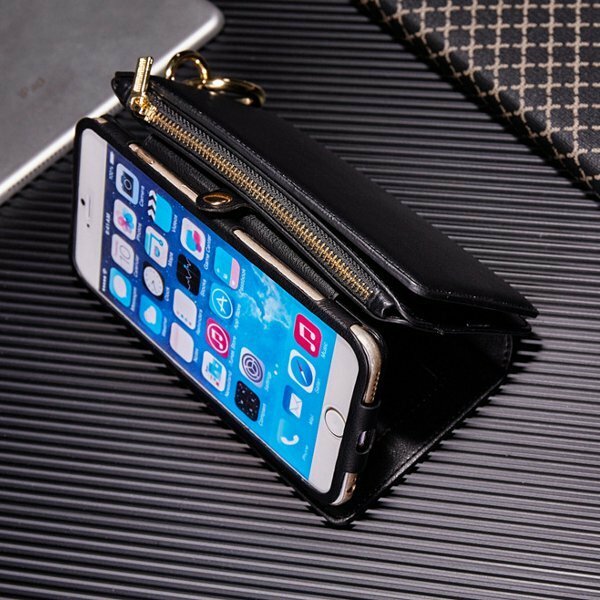 Perfect for nights out when you don't want to carry a bag. 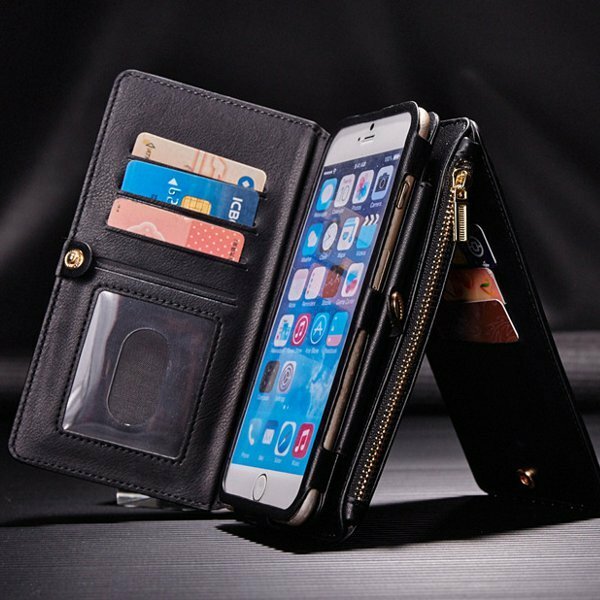 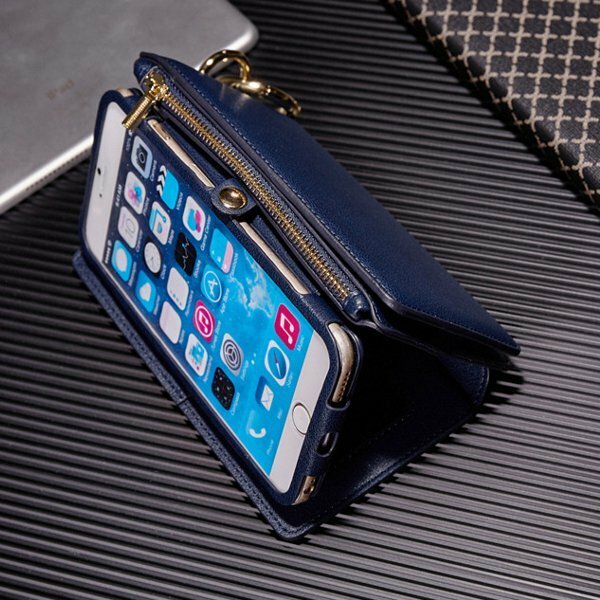 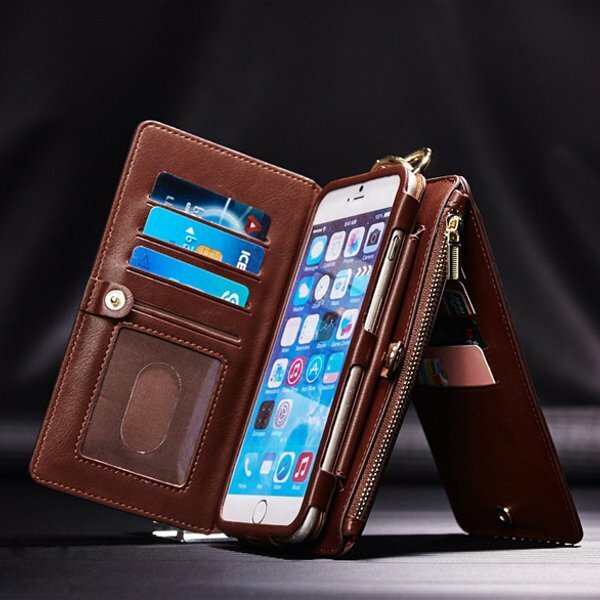 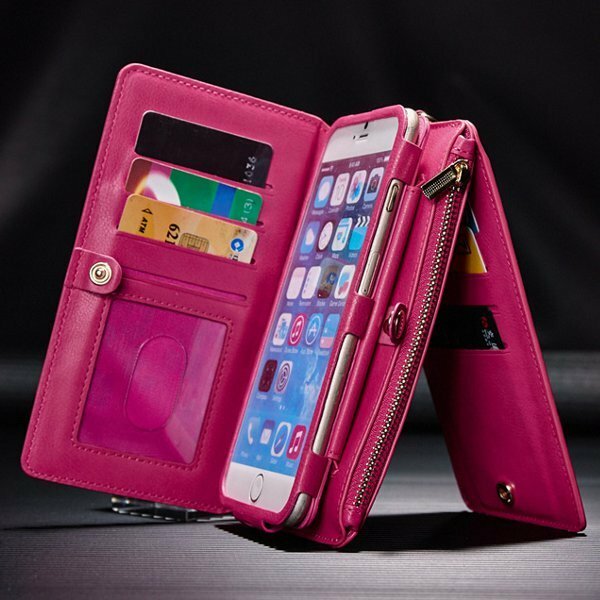 The iPhone case, which is detachable, incorporates 14 slots for credits cards and photo and one pocket with zipper for cash and includes buckle closure to assure you of safety of the items inside. 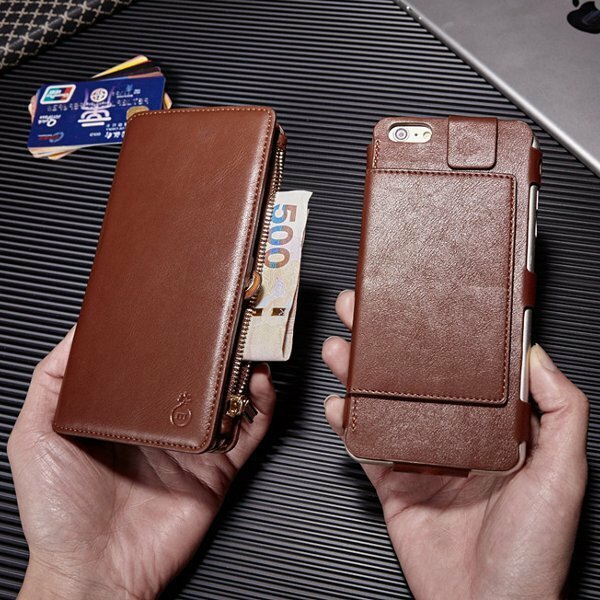 Made of PU leather, feeling good in the hand. 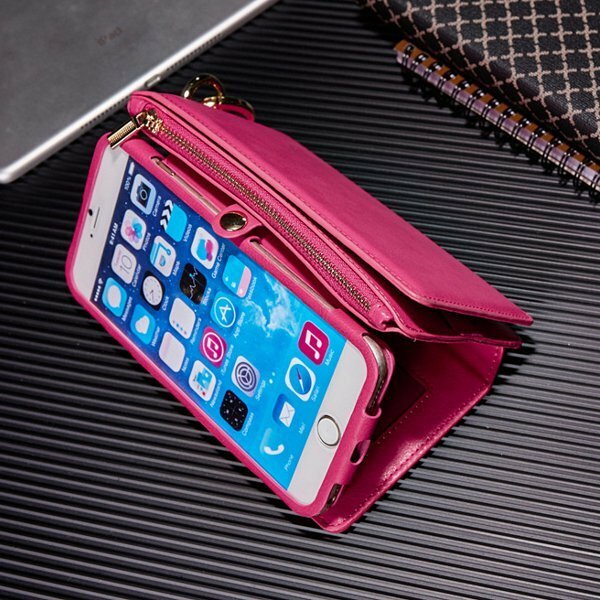 Provides excellent protection against scratches, dirts and drops. 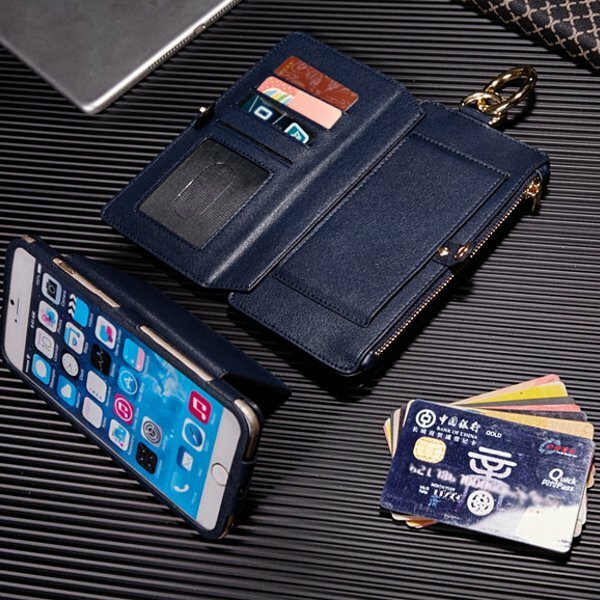 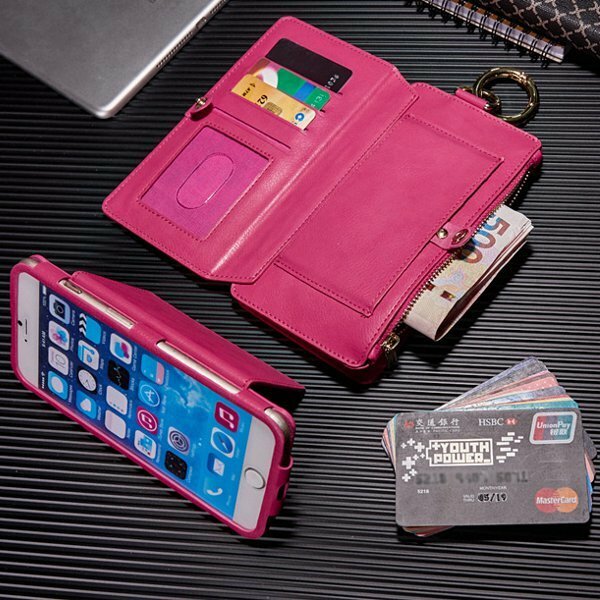 With card slots and zipper, it is convenient and safe for you to hold your credit cards and cash. 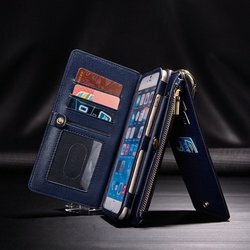 The case is both for men and women.